learn there are rewards from hard work, practice and discipline. All Children Should Know the Joy of Making Music! 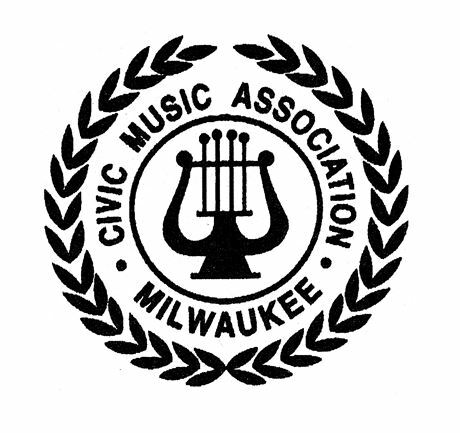 Support CIVIC MUSIC and impact the lives of Milwaukee area youth. 100 Years of Nurturing the Passion for Music Making! 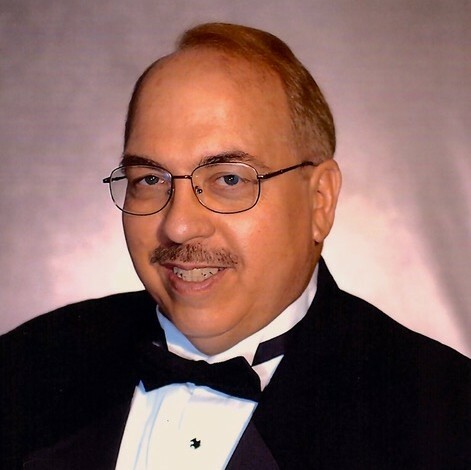 CIVIC MUSIC directly serves hundreds of young musicians and music educators each year through educational experiences, scholarship programs, performance opportunities and award recognition. 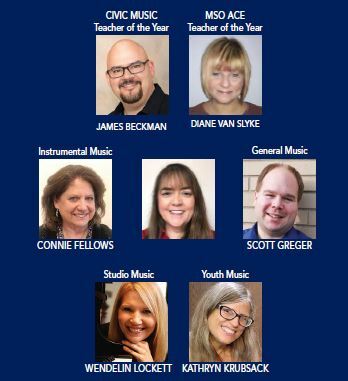 Thousands more are touched indirectly through connections made within the community of Milwaukee musicians, music teachers, and arts organizations. The arts enrich all our lives. Attend an event, make a nomination, get involved or make a donation. Share the joy of music. Every gift of time or money is an investment in our community. the joy of making music! 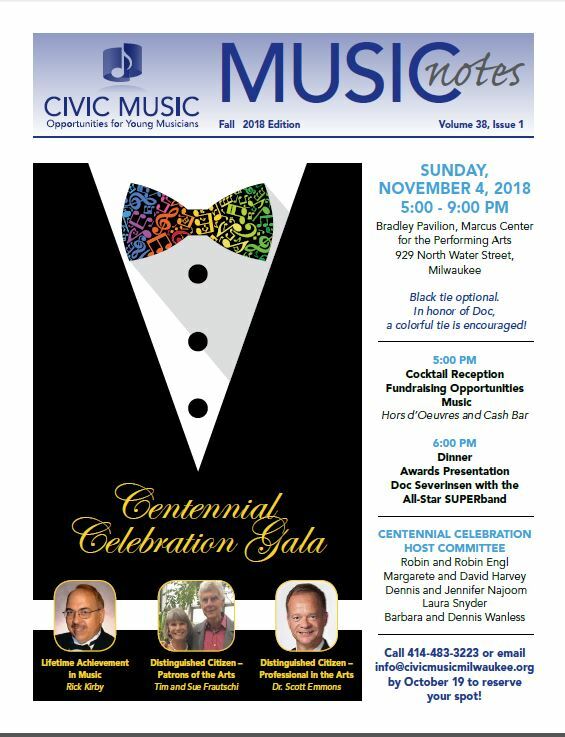 Catch up on what's happening at CIVIC MUSIC with this latest newsletter!